Speakers – a necessity for music lovers, but a major sore point for design fans. But this stylish tech guide proves that you really can have the best of both high performance and gorgeous design. The 30 speakers listed in this post adhere to both modern and classic design trends ensuring you can find a hot speaker system for any interior. Investing in attractive gadgets for the home means you can combine functionality and decoration into one simple package, and who wouldn't love that? 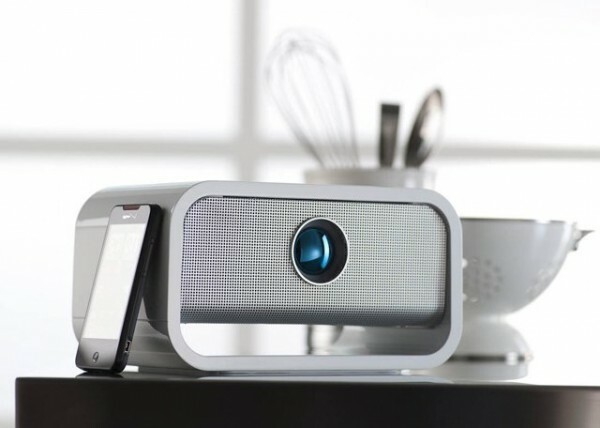 Don't forget to check out our list of stylish gadgets for the kitchen, too. With a soft faceted design, the BeoPlay S3 is sure to blend in with any interior theme – or swap out the face plate to make an even better match. A single speaker provides a clean and natural sound, or you can build up a surround sound system by pairing multiple BeoPlay units together. A little bit classic and a little bit modern. The Big Blue Studio wireless speaker maintains a traditional form wrapped in silky contemporary materials. It’s compatible with Apple products, Android, and Blackberry through Bluetooth connectivity so there aren’t any cords to mess up your interior aesthetic. 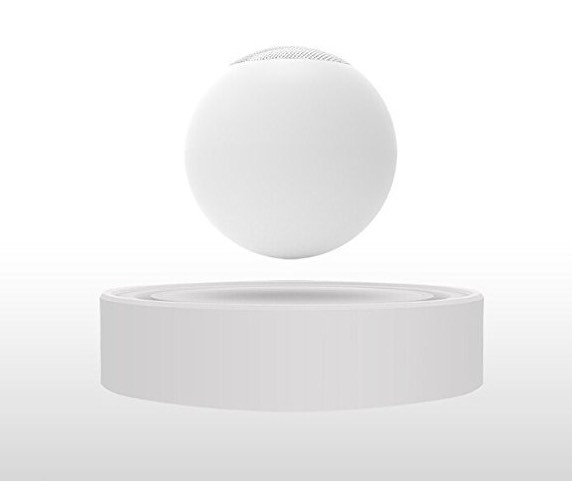 These levitating speakers are sure to serve as a potent conversation starter. With 360-degree surround sound, this minimalistic design won’t go unnoticed. 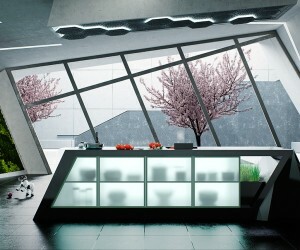 Is your interior inspired by futurism or ultra-contemporary concepts? A cool levitating design like this might be just the thing you’ve been looking for. 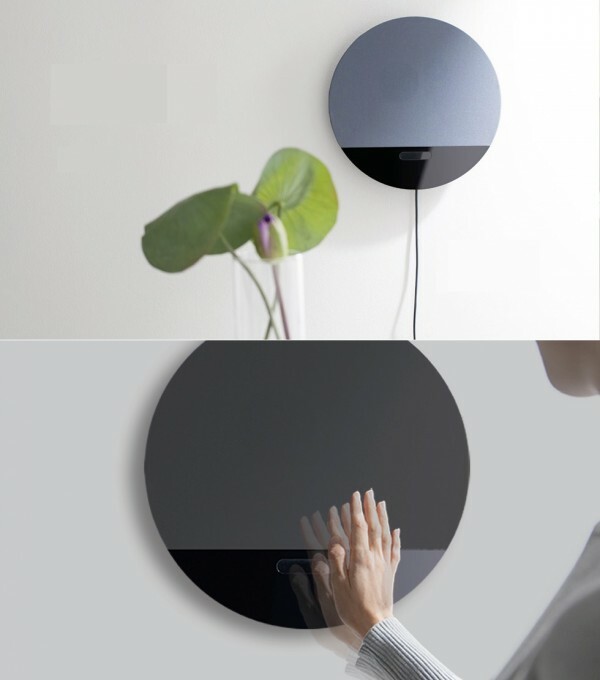 Another stunning levitating speaker with a simple and fun aesthetic. Advanced microphone technology creates a better calling experience, and the 360-degree sound makes it easy for everyone in the room to enjoy. The levitating “UFO” will gently land when it runs out of batteries, recharging right from the base and ready to be returned to service. 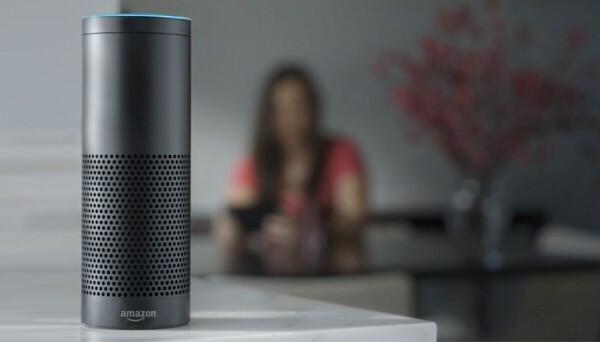 Amazon Echo is a fantastic piece of technology, but the sleek aesthetic is overlooked surprisingly often. Its streamlined form packs incredible capabilities (news, music, audiobooks, traffic, sports, weather, etc.) and helps to usher the world one step closer toward a true “wireless age”. This unique piece of tech easily replaces an office-full of supplies, making it a strong contender for a minimalists dream device. 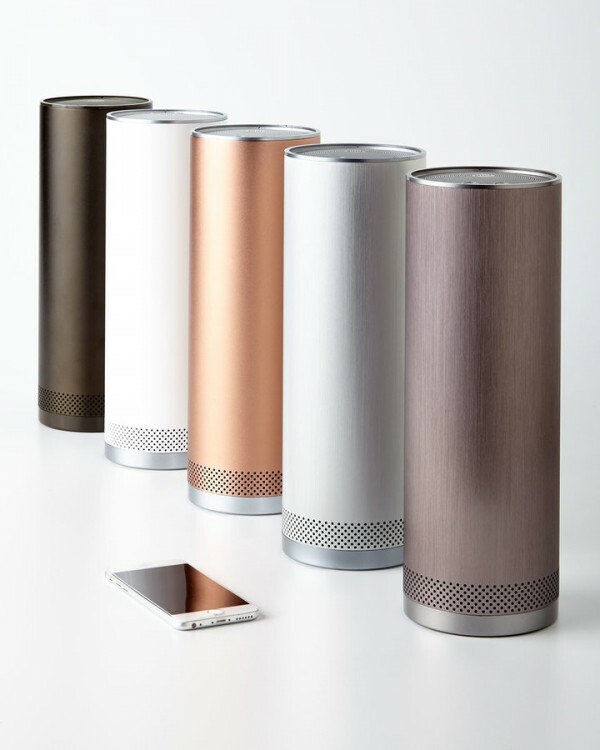 Available in a wide variety of colors to match any interior style, the Stelle Bluetooth Audio Pillar focuses as much on design as it does sound quality. 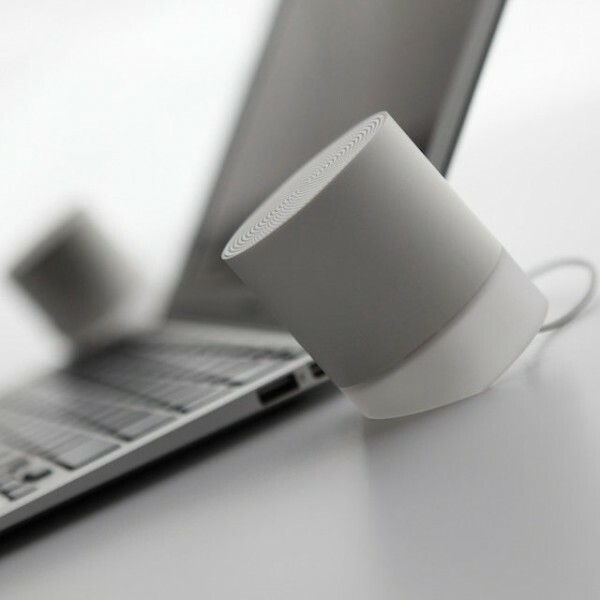 Premium 360-degree sound, easy wireless connectivity, voice prompts, and long battery life combine to create a functional and versatile device for any home. 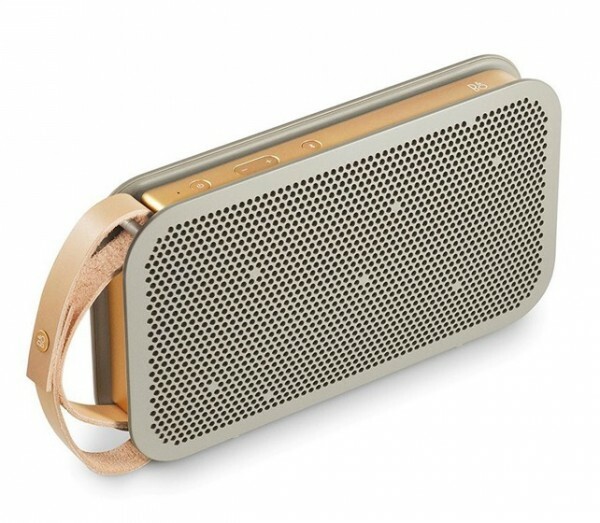 Here’s a fashionable speaker you can carry with you – and thanks to the precise Bang & Olufsen engineering, it won’t disappoint in the performance department. The attractive leather strap is removable so it can look fabulous either in the home or on the go. 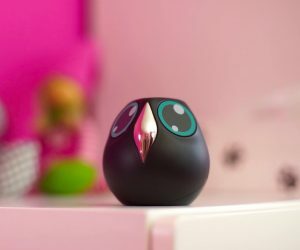 Triby is a super-cute portable speaker and digital message board that can be used to play music or communicate throughout the home. It even supports Bluetooth-enabled Internet calling so you can keep your other devices clean and pristine while doing messy projects. Plus, its easy-to-use design makes it kid-friendly. Muji is a high-end Japanese furniture and household brand known for iconic minimalism, perfectly embodied by this simple and streamlined device. The product manual is in Japanese but the device is simple enough to use that it won’t be a deal breaker. 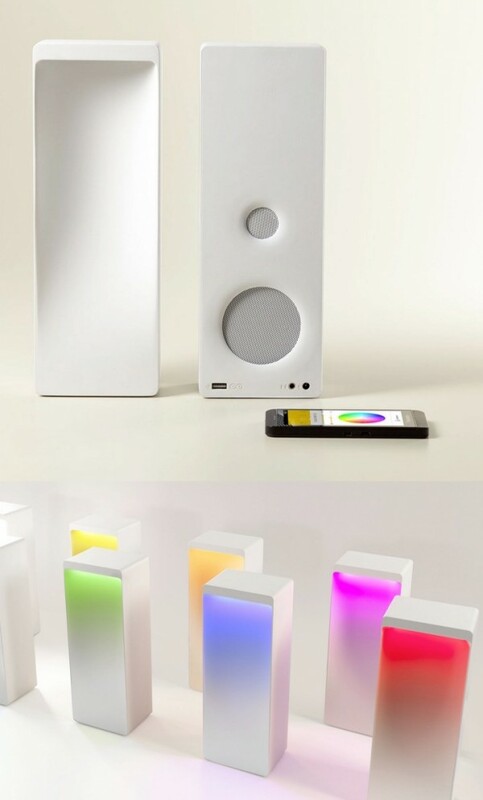 Sugr Cube is fun and interactive speaker controlled either by phone or tablet, or by tilting or touching the device. By eliminating the need for control buttons, this design has achieved the cleanest of lines and form. Light finish and natural wood grain ensures this piece will serve as an understated yet stylish feature wherever it is placed. Each ZVE wooden Bluetooth speaker is handcrafted to perfection, and comes packed in a secure but stylish box perfect for gifting. 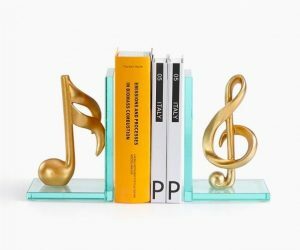 Its minimalistic form makes it appropriate for use in the home, car, or anywhere portable music would be appreciated. Affordable and attractive. Smooth curves and a fabric covering make this speaker a great choice for an interior with a more classic aesthetic. Touch volume control on the top of the speaker reduces the need for unsightly buttons. 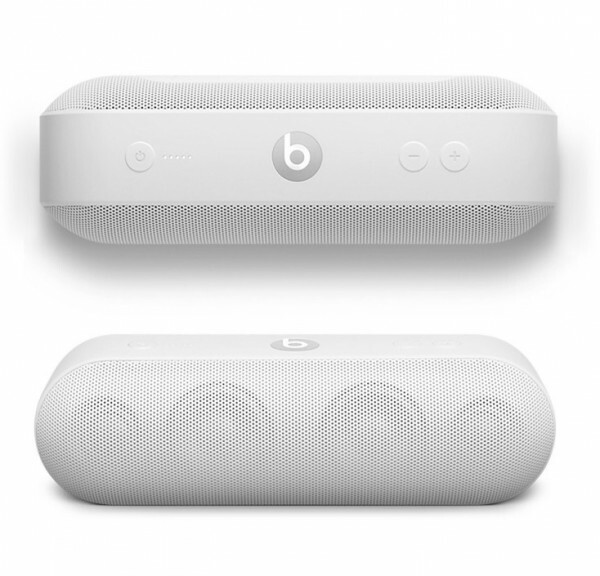 The famous Pill+ is the iconic home speaker from Beats by Dre. 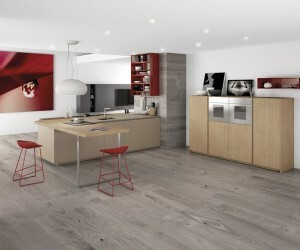 Its design is quickly becoming a classic with its streamlined yet instantly recognizable form. The buttons on top barely rise up from the surface for an even better profile view. Perhaps the only thing more famous than the design is the reputation for incredible sound. An angled cut in the bottom of the base makes it possible to tilt the speakers toward the listener, providing a more directed sound and a more interesting visual aesthetic. 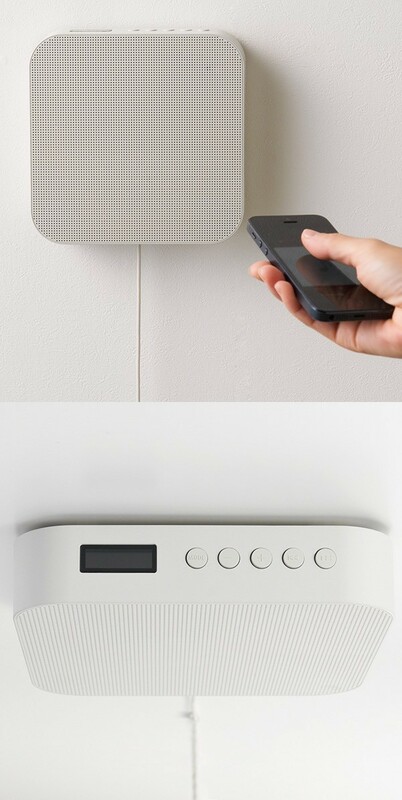 These speakers deal with the cord situation in two ways: Bluetooth connectivity and a hidden compartment to store the cords. If Apple built a wireless speaker, we’d imagine it like this. 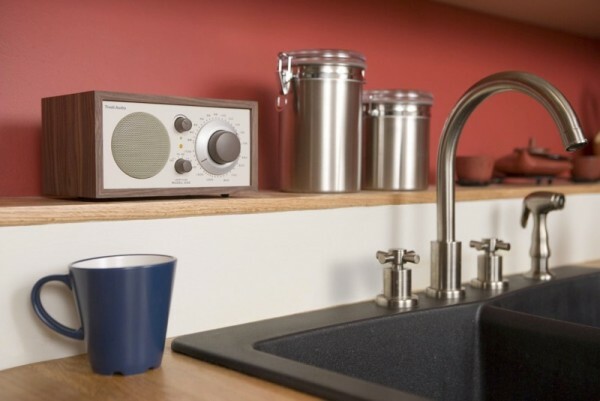 Hiddenradio2 features a touch cap that lifts to reveal the 360-degree speakers so it looks inconspicuous when not in use but immediately reveals its purpose when played. Simply touch the capacitive cap to switch songs or adjust the volume – another feature to lend it a little extra minimalistic appeal. This speaker is available in black or white to coordinate with a range of interior designs. 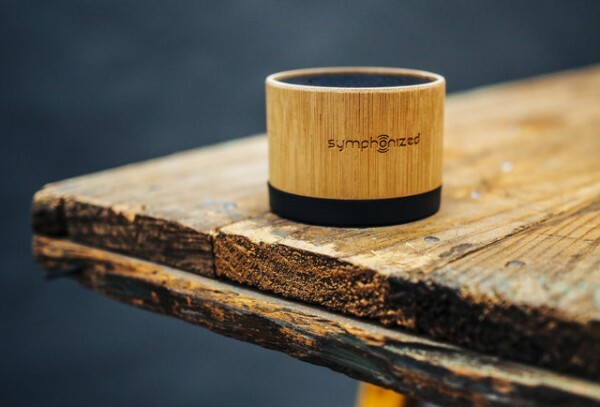 Handcrafted from a solid piece of carved bamboo, this portable speaker looks warm and natural and is available in two different bamboo tints to for lighter or darker interiors. 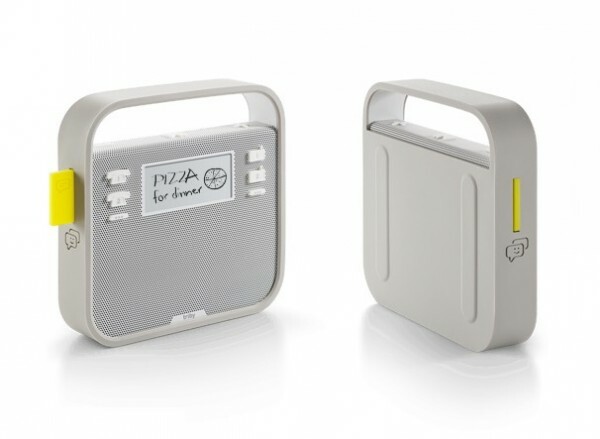 This eco-friendly speaker comes with a convenient carrying case for extra portability. 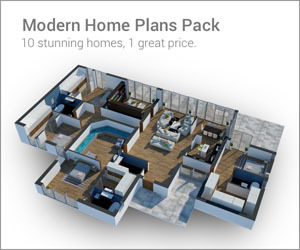 It would be hard to go wrong with such an affordable and attractive design. Looking for the perfect gift for the metal head in your life? 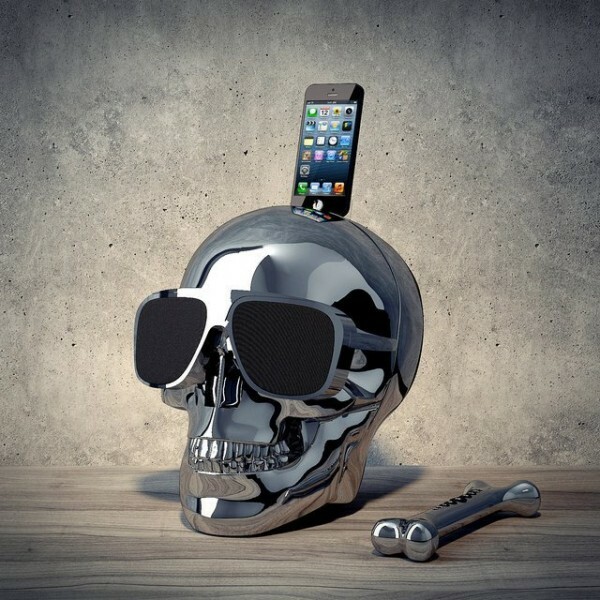 The AeroSkull HD Speaker projects a powerful sound from speakers positioned behind the rockin’ dark sunglasses. Note the bone-shaped remote control. Definitely a conversation starter! This fun design is the work of Jean Michel Jarre. Who wouldn’t fall in love with this adorable snail-shaped shower speaker? Honestly, it would look cute and fun just about anywhere it’s placed, whether on the fridge or the desk. 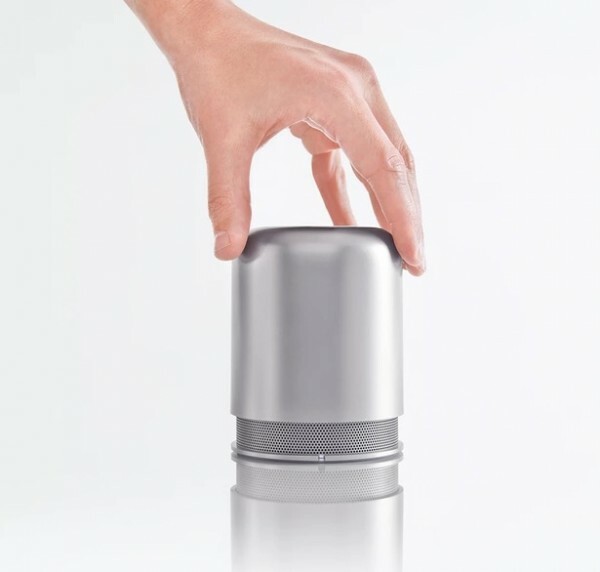 The little suction cup feet help hold it to any smooth surface. It’s also available in green and black. Going big in the living room? 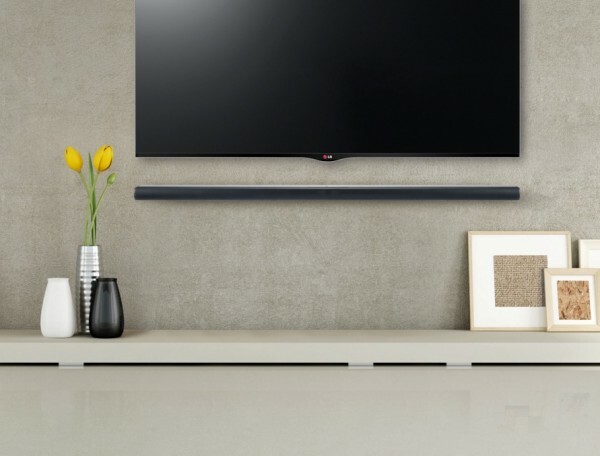 This LG sound bar is gorgeous! The compact form factor makes it ideal for the audiophile who prefers streamlined modern aesthetics. To flawlessly match your sound bar and television, make sure to get the right size: this one is best for televisions 49-inches and larger. The wireless subwoofer (not pictured here) looks just as sleek and minimalistic, a simple black box with smooth angles on its face. Artistic and useful – this Bluetooth home speaker looks like decor until a simple hand gesture brings it to life with sound. Just plug it in when it runs out of batteries and enjoy how the simple cord makes it look like a fun round balloon. Here’s another artistic speaker, this time in the most literal sense of the word! 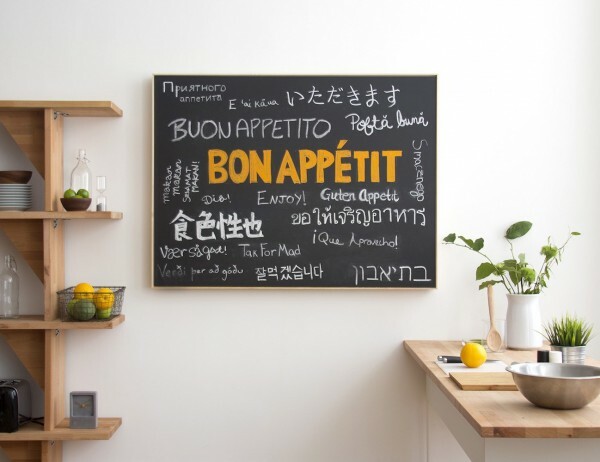 The stylish Soundwall doubles as a chalkboard so you can decorate it in whichever colors and designs you’d like. Use it as a convenient memo board in the kitchen or office, or draw your own patterns and illustrations to add a personal touch to your interior design. Free your shelves from excess clutter with this neat design that combines a shelf and speaker into one simple and attractive unit. 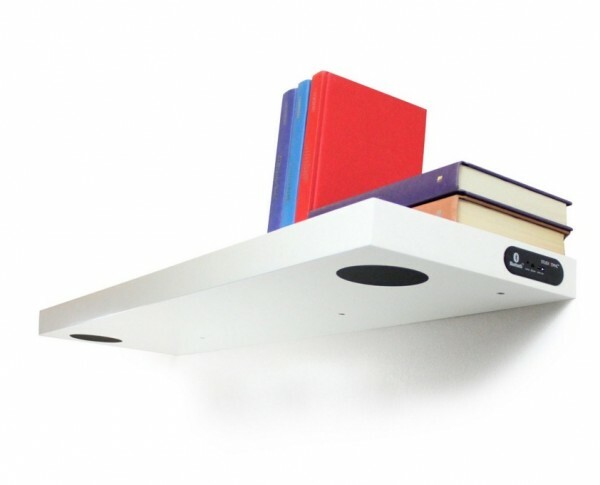 This simple white shelf could be used to hold your devices as they stream music, or you could add a few plants or books to get full use of its cool multipurpose design. 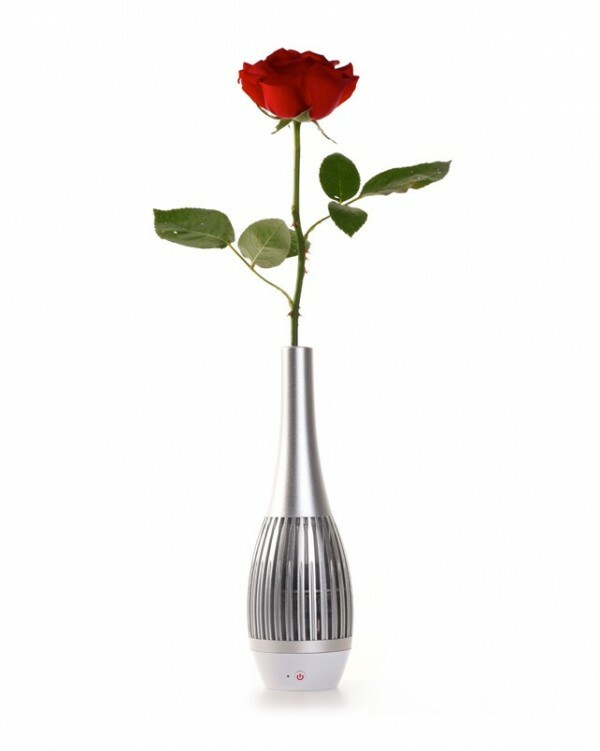 Another unique multipurpose speaker – this one works as a vase, too. A very unexpected design! Its smooth lines make it quite attractive even without a flower or other decoration. This minimalistic wooden clock combines multiple features into one sleek and streamlined form. 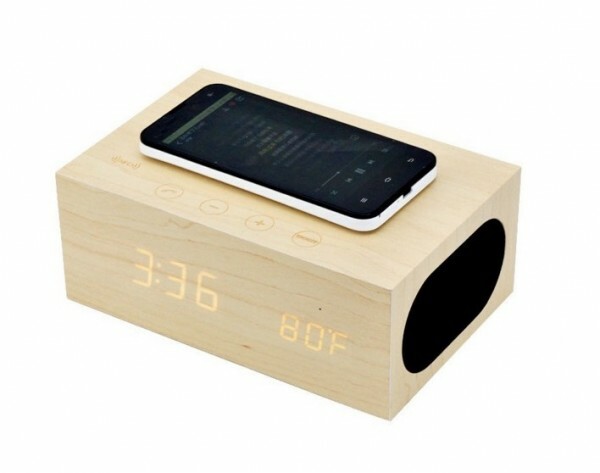 It includes a high quality speaker, built-in microphone, digital clock with temperature features, and an invisible Qi wireless charger on top. 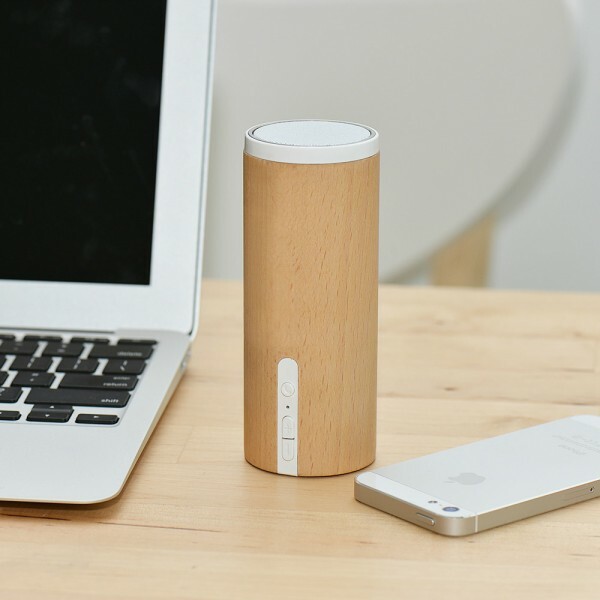 It eliminates so many devices by packaging them into a single block of wood; a must-have for anyone who wants to reduce technology clutter at home or in the office. Effortlessly coordinate your interior design color theme with the CROMATICA speaker and lamp hybrid. Use your smartphone to program the music and color choices and control playback with gestures. Set the color to match the mood of the music, the theme of the movie on movie night, the color of your curtains, or whatever you want! 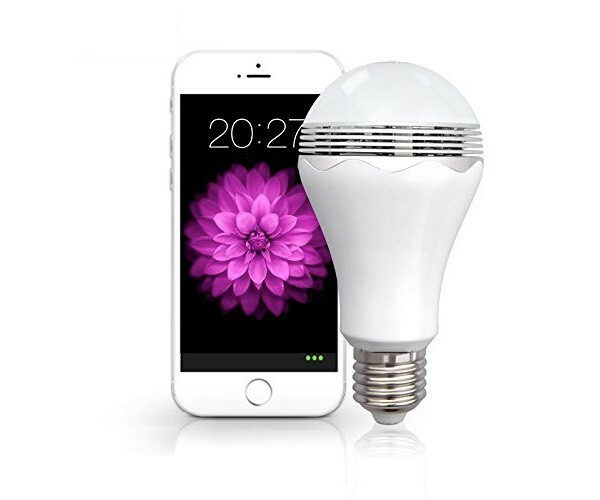 Now you can turn any light socket in your home into a Bluetooth speaker. There’s a lot of great minimalist speakers on the market right now, but this is truly one design that most visitors would never even notice – until the light socket started playing music, that is. Here’s another completely incognito speaker option, this time with a pretty cool purpose. Simply slide these low-profile Sound Oasis sleep therapy speakers under any ordinary pillow and enjoy comfort and relaxation as you ease into sleep at night. 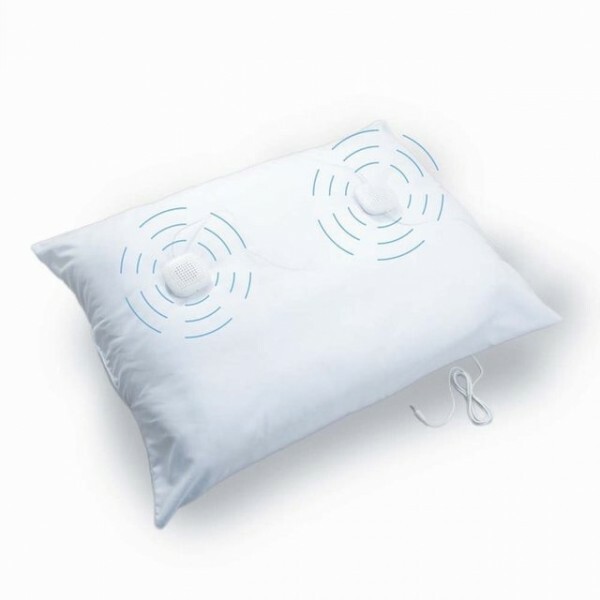 The sound resonates throughout the pillow but doesn’t disturb your partner trying to sleep nearby. Very modern! Fluance Fi30 speakers feature an audiophile-approved MDF wood cabinet for precision audio and a stylish aesthetic. 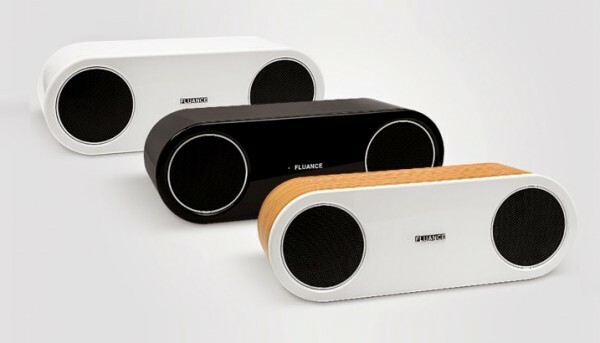 These speakers are available in sleek white, black-on-black, and wood with a white face. 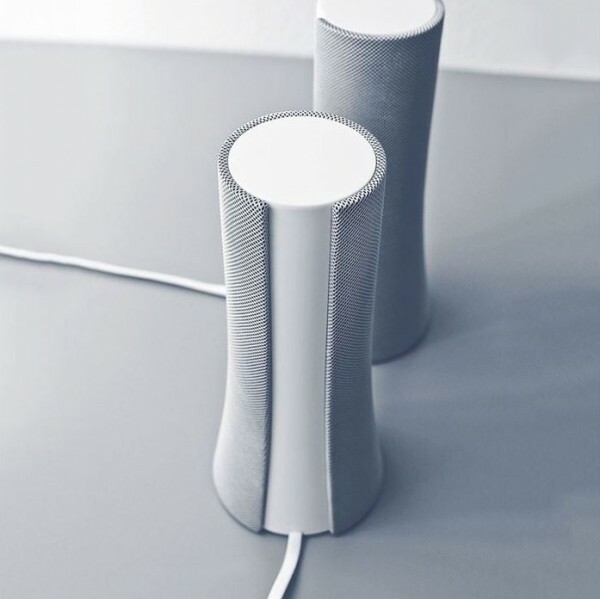 If you’re looking for a speaker that balances performance and design in one sleek package, the Fluance should definitely make it onto your shortlist. Finally, a portable radio for a fan of classic style – this gorgeous piece from Tivoli has the knob layout a true traditionalist would expect, wrapped up in a super refined and sophisticated design. The Tivoli Bluetooth speaker is available in black ash, walnut, silver, and cherry, a nice selection to match the woodwork in your home. With the same basic AM/FM and Bluetooth functionality as the previous model, this design appeals to fans of a more modern look. 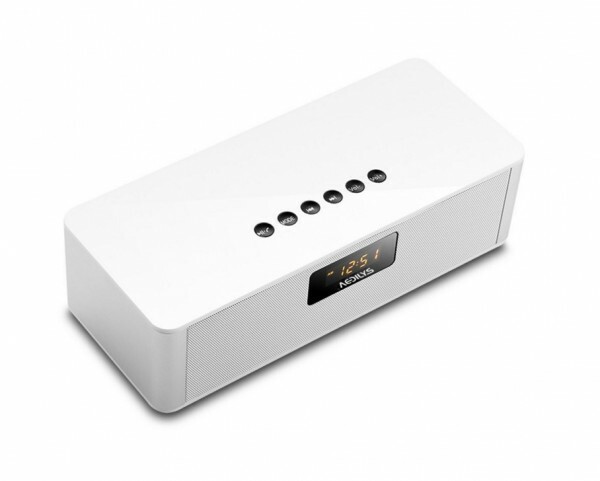 This one also includes a digital clock, making it ideal for the bedroom or the kitchen. This is a weighty and well-constructed radio for those who want something built as strong as it sounds.